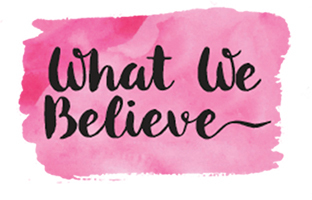 Simply put, we are absolutely in love with all things Halloween. 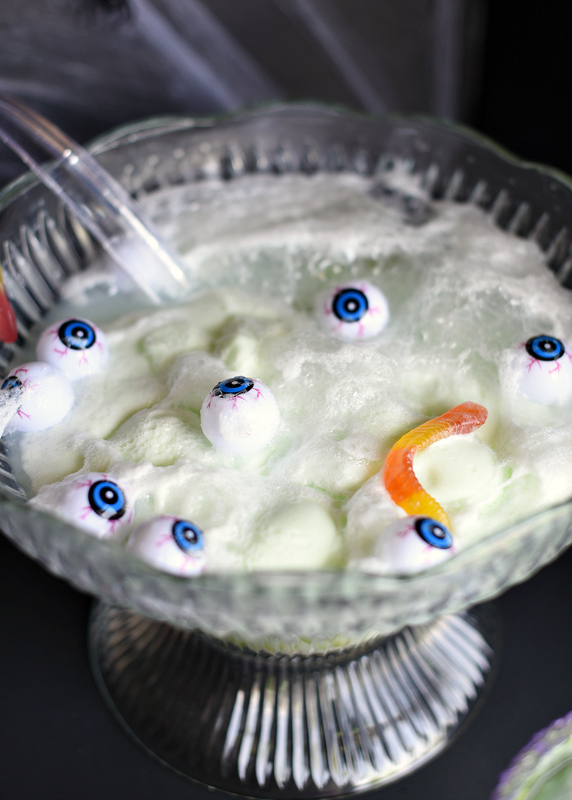 So many fun ways to celebrate, and this Ghoulish Halloween Kid’s Drink is one of our favorites. 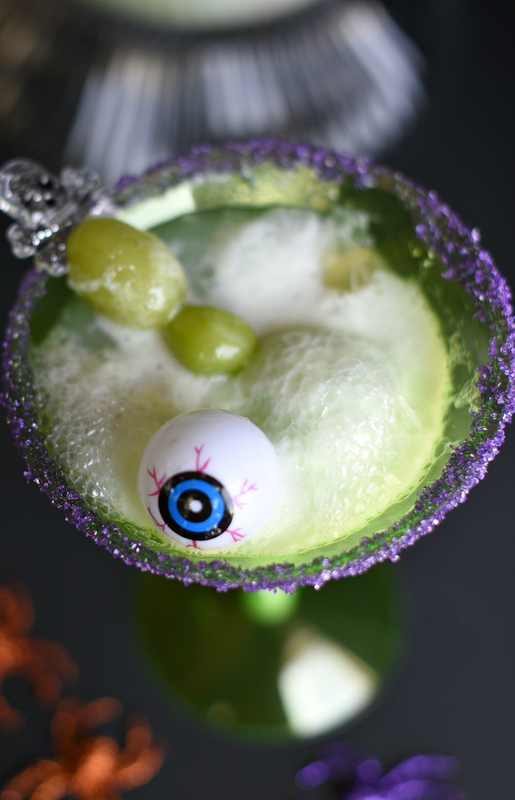 It’s Amber and Danetta at Fun-Squared, and we are really excited to share this Halloween Kid’s Drink with you. We promise, your kiddos will love this so much they may be begging for it long after Halloween has passed. This drink is such a crowd pleaser, make sure to get more than you think. You will be flying through this Halloween brew! 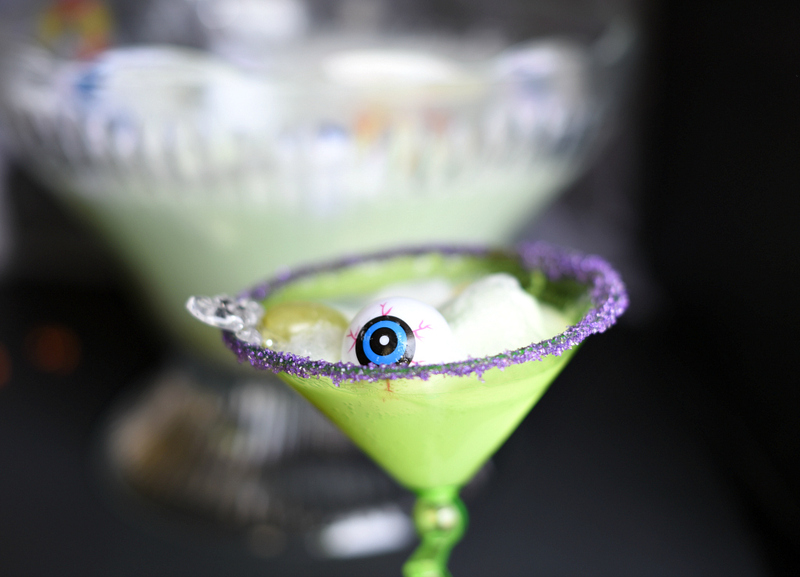 We love how simple this ghoulish drink is to put together, and it is so delicious that the adults will love it too! 🙂 . Let’s get started making this bowl of yumminess. 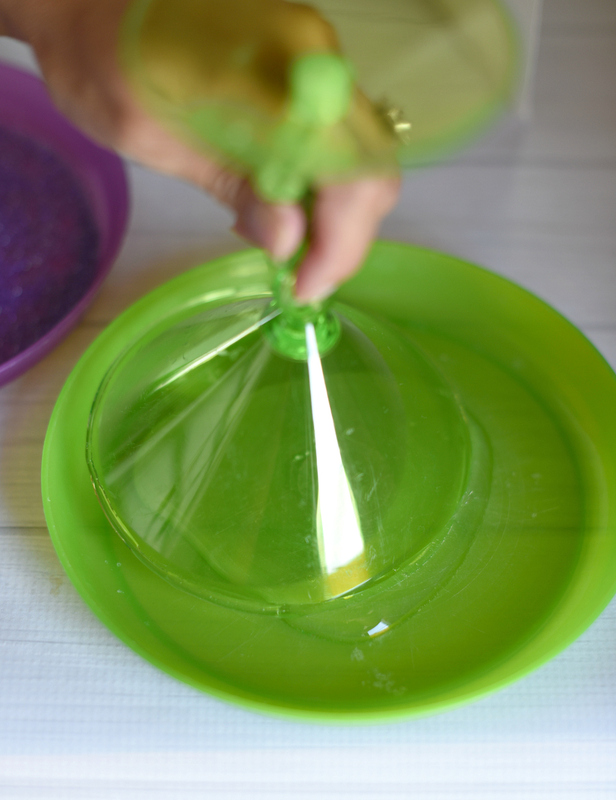 Wash your bowl, glasses, grapes, and plastic eyeballs. Pour your Karo Syrup onto a wide plate. Dip the rim of your glass in the Karo Syrup covering the entire rim. 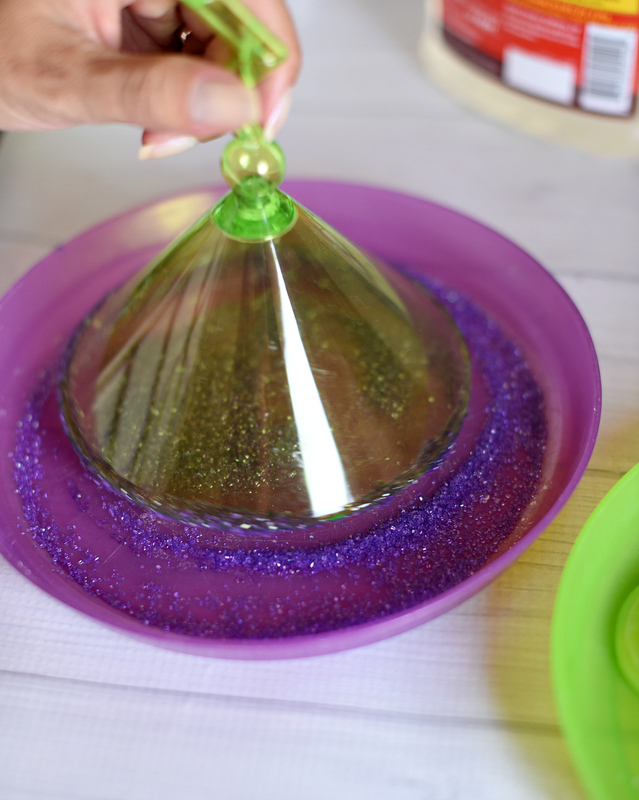 Pour sprinkles onto a wide plate and dip the rim (which is covered in Karo Syrup) in the sprinkles, covering the rim. 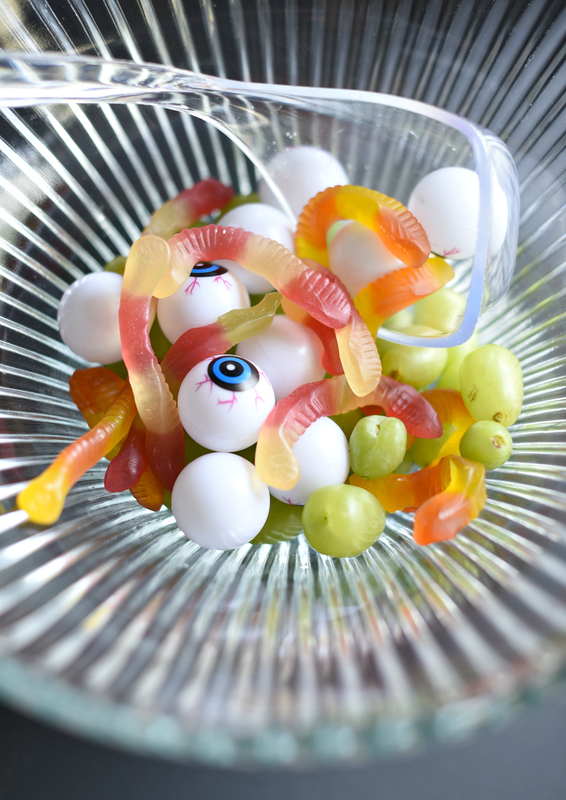 Put your grapes, eyeballs, and gummy worms in the punch bowl. Scoop the sherbet in the punch bowl. Pour the soda pop over all of the ingredients. For an added flare, put some grapes on the end of an appetizer pick and place in the glass. 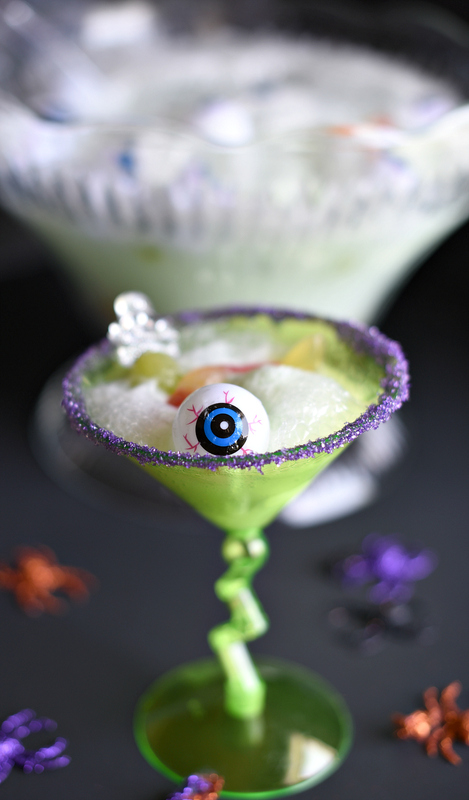 This is so simple but has such fun flavors, it’s perfect for any of your Halloween gatherings. This also makes a fantastic center piece for your Halloween party. Where did you find your fun glasses? !